Silcoms Chain & Conveyor Division has successfully supplied the Bakery Industry with conveyor chain, sprockets and shafts for 50 years plus. Our components are mostly installed within, Final Provers, Ovens and Coolers, although we do supply components for ancillary equipment, such as mixer high tips, first provers, and pan stores. 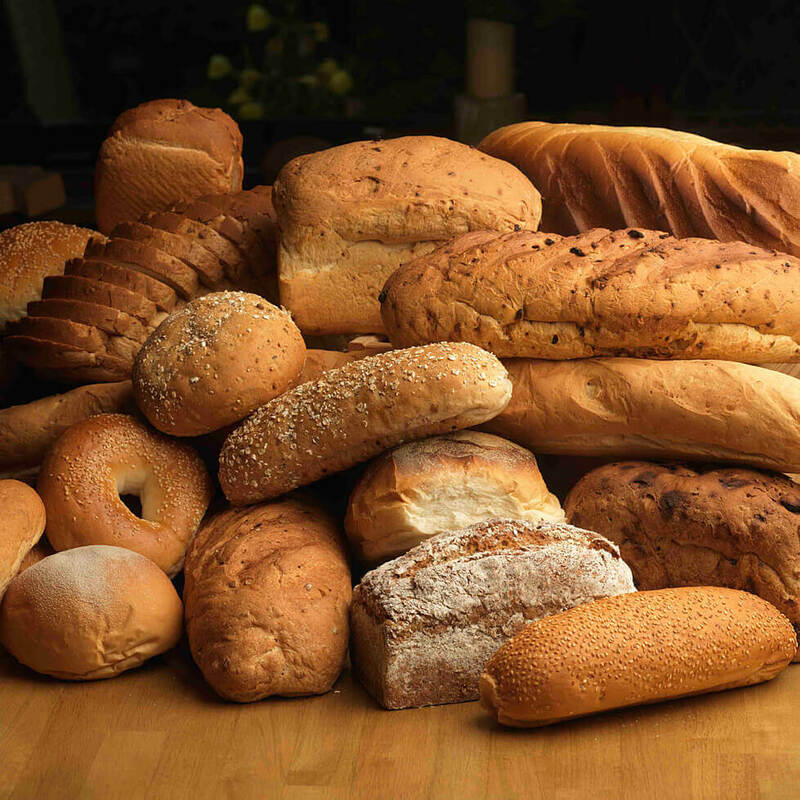 Silcoms pride themselves in ensuring the “Required Bakery Specification” is always maintained in terms of Quality, Endurance, durability, and reliability. Chain pitch is rigidly controlled to optimise sprocket gearing, lower friction and reduce both wear and operating noise levels. 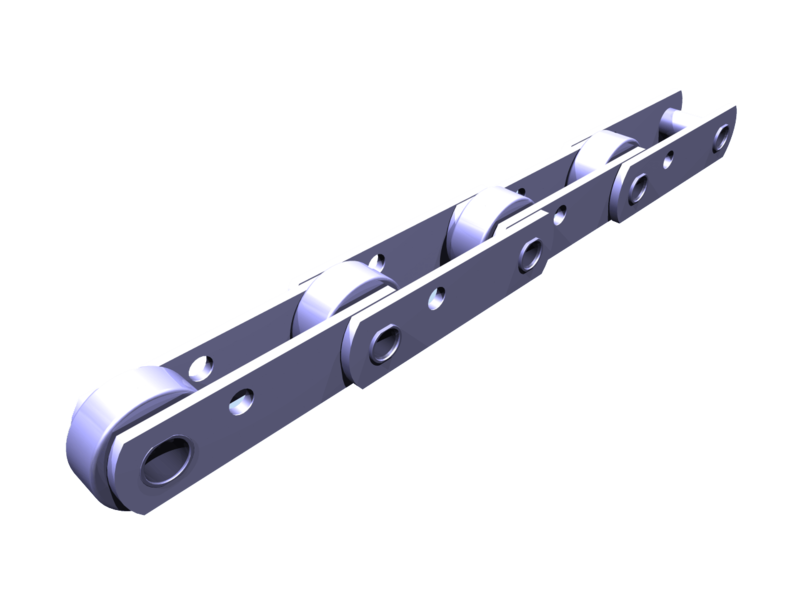 All our chain is manufactured to tolerances that ensure chain length matching. All chain rollers have low friction bosses machined on each side, they are also deep case hardened, chain bushes are manufactured from solid or cold drawn seamless tube with machined flats each end to provide a captive fit in the chain inner links. 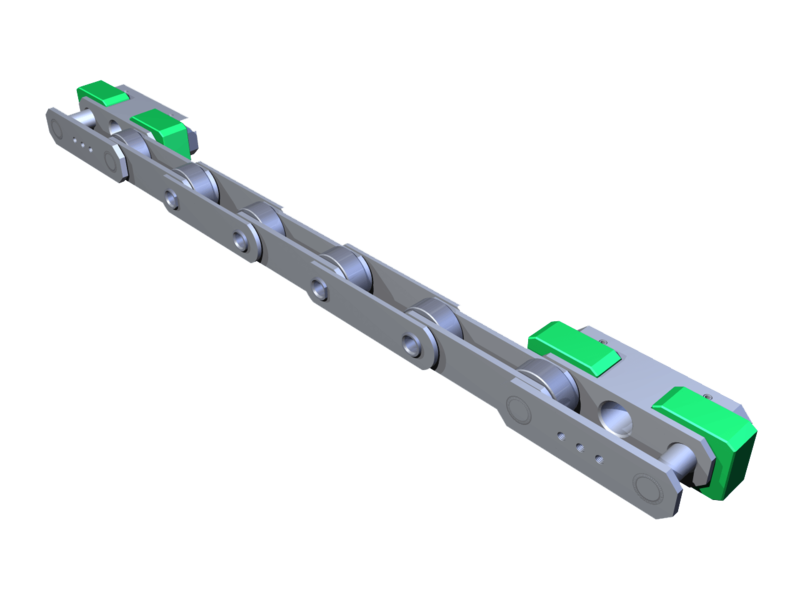 All chain pins are manufactured to the same specification as the chain bush, and flatted each end to provide a captive fit in the outer links. From our vast experience we understand the costs involved if production stops for even the least amount of time and this is why we work closely with our customers to ensure the agreed manufacturing timeline is maintained in terms of delivery to ensure minimum downtime. This necessitates a must do attitude in parts being completed correct to tolerance and schedule. It is with this in mind Silcoms has been able to cement a reputation second to none. We continue to have long term relationships with many of our customers, and it is with this in mind we offer “Free of Charge” surveys at our customer premises. Checking the general condition of the chain and sprockets, with detailed survey feedback, confirming current component condition, in terms of general wear, and any required actions. The surveys have become extremely important to our customers, as it stops any sudden surprises in terms of breakdown caused by unseen issues, which can have catastrophic effects in terms of production downtime. If we have not currently supplied you, and you need industrial chains, sprockets, shafts or general machined components, why not call one of our friendly team on 01204 466 070 to discuss your enquiry. We are happy to take information by telephone, or e mail. However should you require our expertise to visit your premises to undertake a survey of existing equipment, please do not hesitate to ask. This service/survey is “Free of Charge.